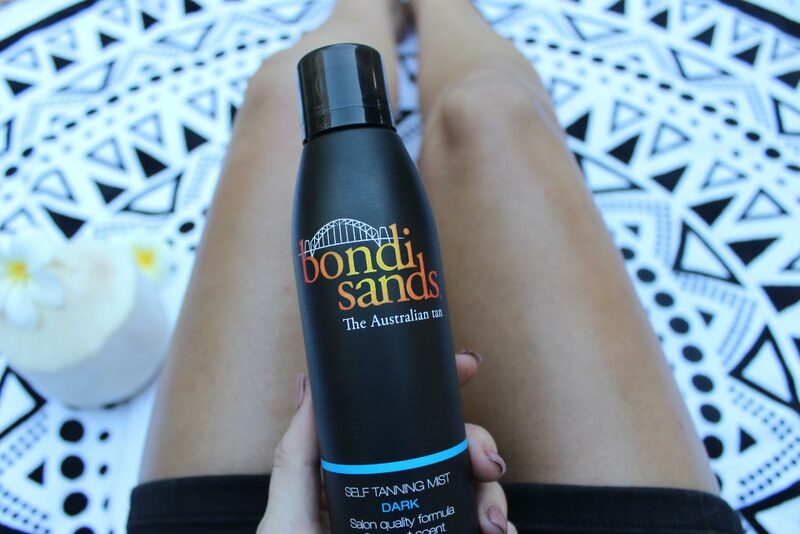 Celebrated as one of the most iconic and popular stretches of sand in Australia, it’s not hard to see why Bondi is the inspiration behind the country’s number one self tan, Bondi Sands. 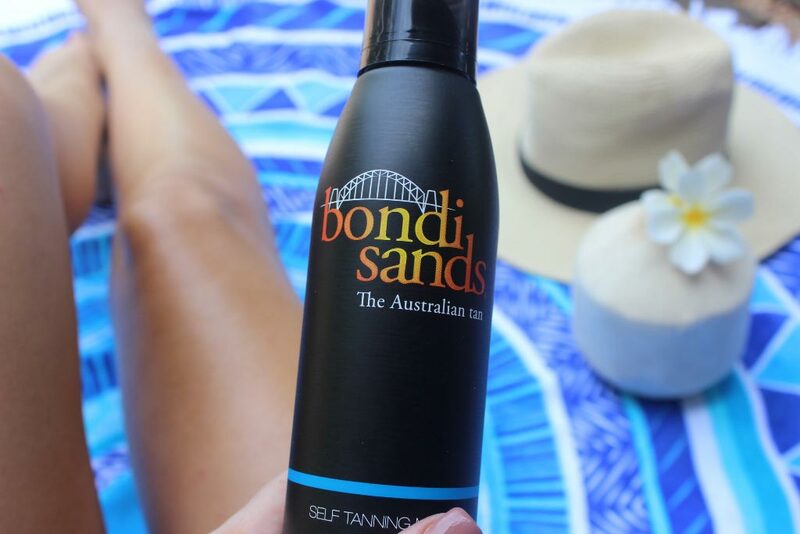 The go-to tan for celebrities such as Hannah Polites, Renee Somerfield, Shanina Shaik, Sheridyn Fisher, Nikki Phillips and more, Bondi Sands has fast become a phenomenon amongst beauty and style enthusiasts alike. 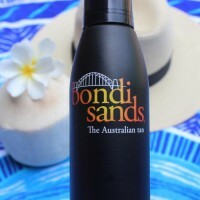 A formula designed to provide an even, natural and golden complexion, Bondi Sands encapsulates all of what Summer has to offer – sun, sand, surf and the fun, cool and peaceful vibes that come with it… you gotta love that! 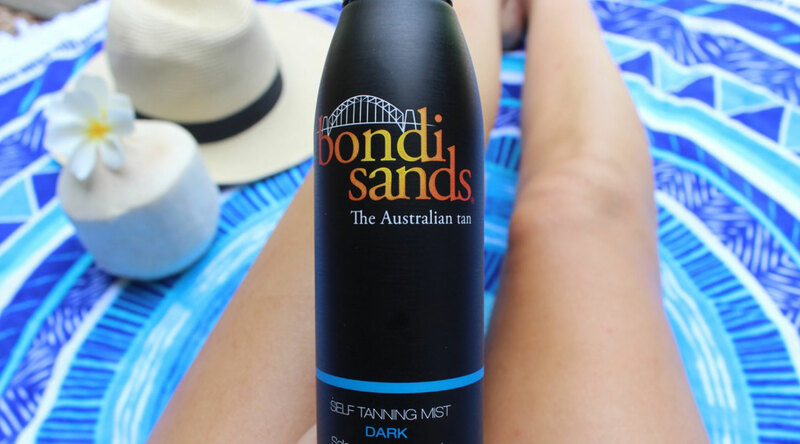 Sitting down to swap Summer (love) stories just recently, Xueller caught up with one of Bondi Sands’ biggest advocates, Brand Coordinator Molly Quiddington, to get the lowdown on Australia’s favourite tan, as well as some expert advice on how to make glowing Summer skin last! What’s the story behind Bondi Sands? When was it established and what’s it all about? It all started in 2013 with Blair James. He owned a tanning salon and started making his own spray formula. From there, grew Bondi Sands. 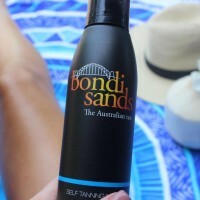 In a battlefield (it seems like) of self tanning beauty products, what sets Bondi Sands apart from the rest? You get a salon quality tan at an affordable price. No one misses out. You’ve reached over 270k followers on Instagram, what’s your secret to keeping them so engaged and loyal to your brand? After being on the social scene for a while, we know our customers/followers. We know what works and what doesn’t. We like to keep our tone fun, positive, vibrant and helpful. The smell of coconuts, eating fresh mango, hanging out with friends, going to the beach and getting outside to exercise. What can we find in your beach bag? What can’t you live without in Summer? Sunscreen, a cute hat, our favourite round towel from Xueller and a water bottle. We cannot live without the Gradual Tanning Milk with SPF15. It makes you bronzed while protecting your skin at the same time, perfect for the beach! Ok spill, what’s your number one tip for applying self tan and how can we make glowing skin last? Prepping your skin first is the key. Exfoliating a few days before you want to tan and shaving 24 hours beforehand. Then stand in front of a mirror with good lighting – that way you can easily see where you are applying. Moisturise hands and feet before and after tanning to make sure you don’t get a build up in those areas. Do you have a favourite salty destination? What can we expect from Bondi Sands in 2016? 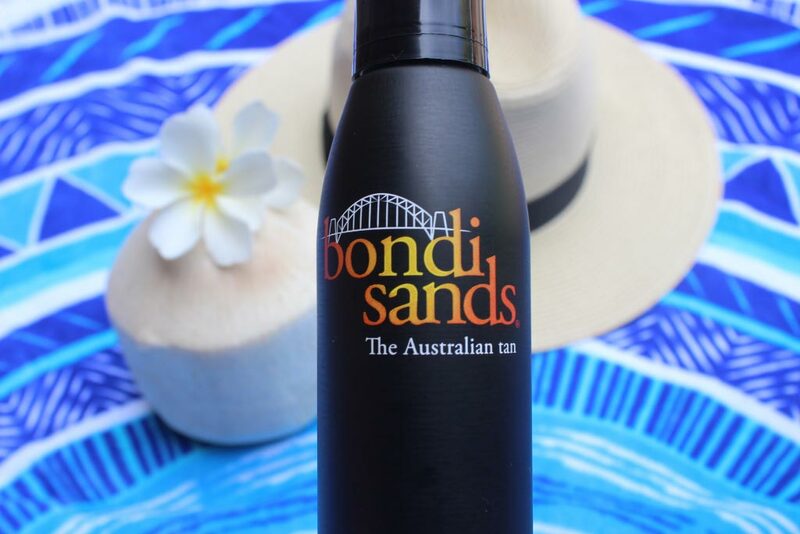 For more information about the Bondi Sands range or to find your nearest stockist visit here or follow them on instagram @bondisands.